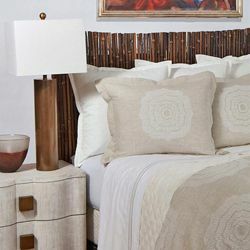 The Oyster Boucle throw brings a soft, smooth texture and gorgeous neutral color to any bedroom or sofa. 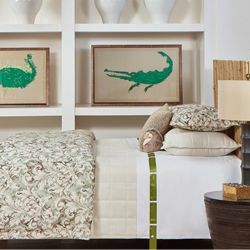 It is machine washable and pairs beautifully with the matching Oyster Boucle Pillow. • Dimensions: 72" x 54"
The Oyster Boucle throw is a great companion to the matching Oyster Boucle pillow. 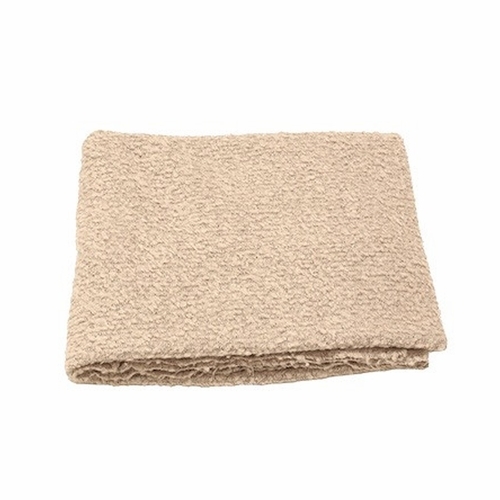 The Boucle throw is also available in other colors such as light grey, taupe, charcoal and teal.